Miami, FL – As part of the annual “Sprung! 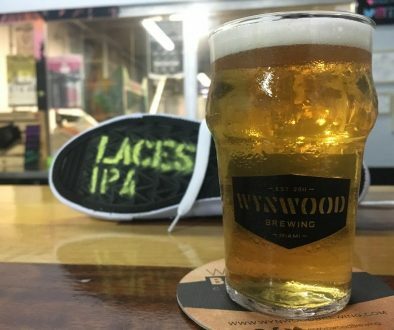 – Spring Beer Festival” join the team at the Wynwood Brewing Company for Free Beer Tasting #3: Badass Beers, Badass Place, Who’s Bad? at Wynwood Brewing Co. on Tuesday Feb 25 at 6:00p.m. 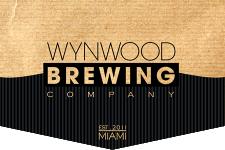 Wynwood Brewing Co. is located at 565 NW 24th street, Miami, FL. 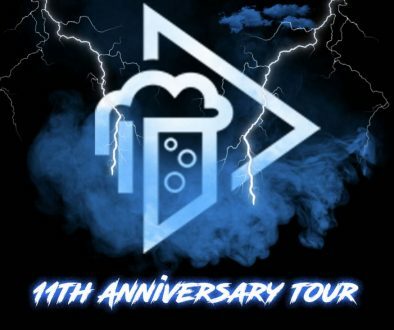 Tasting will include only beers rated 95 or above including some of Wynwood Brewing Company’s own creations. 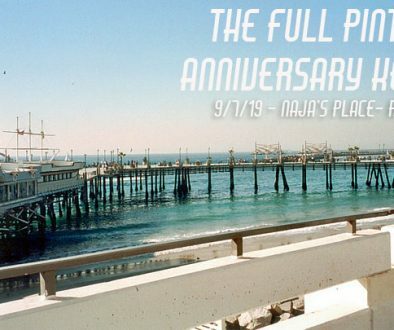 Due to space limitations, RSVP is required to the Facebook event page and space is limited to 50 people. If you come in a jacket with more than 3 zippers, no RSVP is necessary. Go on in with your badass self.